A moisturizer rich in marine botanicals designed to deliver optimal moisture, antioxidant protection and anti-aging benefits. 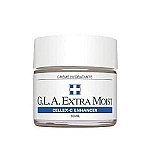 Love this moisturizer! 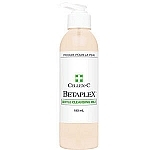 I have acne-prone skin and this goes on smooth, not greasy, hydrates my dry areas and doesn't make my skin break out. Perfect. This is a great, oil-free moisterizer and I highly recommend it. I am 64 and it works great for me. 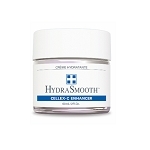 I use this product in conjunction with the Hydra B and Cellex C products. I believe they work great together. No oily feeling. My doctor friend recommended it and I have continued to use it for years. I LOVE this product. It does a great job moisturizing the skin without making it oily! 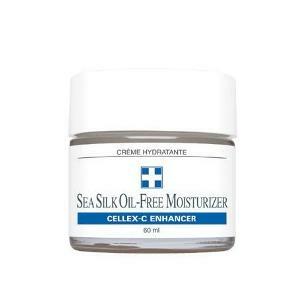 Jojoba esters, sodium hyaluronate, seasilk, plankton extract, sea buckthorn extract, watercress extract, marine algae & seaweed extract.